Linux has been around since the mid '90s and has since reached a user-base that spans industries and continents. 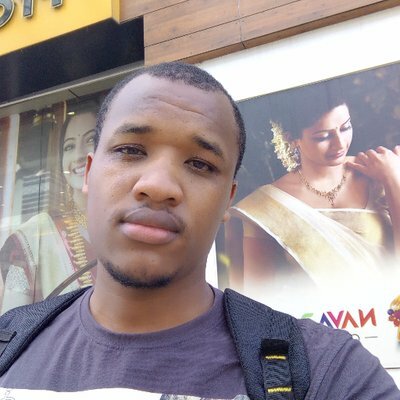 Some though still find it hard to use Linux and end up sticking to Windows and OS X operating systems. When in reality, the switch can be totally pain-free. 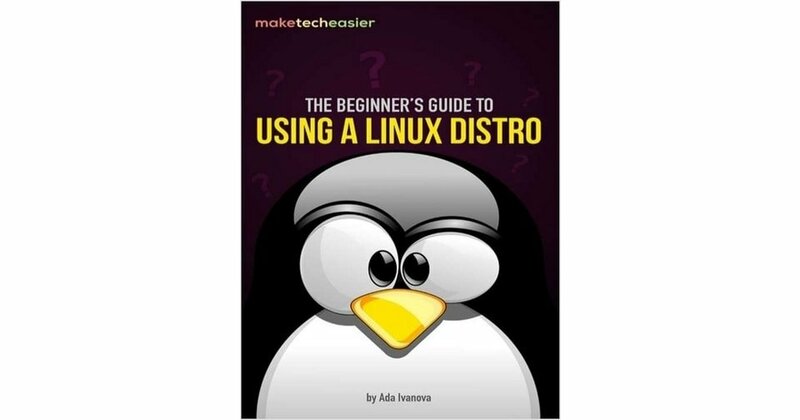 In this blog post, we'll look at 8 Free Linux eBooks for Beginners . The title of the article doesn't mean these ebooks are for only people new to Linux, any Linux user can use them for reference. 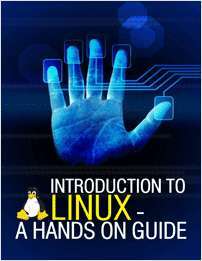 These eBooks are a good starting point for those jumping into Linux World. There are many other free Linux ebooks and we can't cover all. Our aim is to introduce you to different concepts of Linux through provided recommended read-list. Any other good ebook can do as well. So without further ado, let's get to the list. This ebook introduces you to important Linux commands and concepts through several practical and real-world examples. All sections have a step by step guide which is easy to follow along and help you grasp the basics faster. The author also tries to explain complex terms and jargon found in Linux. He does so in a simple language favorable to new Linux users. This ebook has the name in 5 days since its sections are condensed into five sections, and you are expected to consume one section per day. This ebook starts off with the basics of accessing a Linux system, both through the console, X session, and SSH. It then dives deeper into Linux file system and how to administer a Linux system with various commands and much more. This ebook is authored by Make Tech Easier. 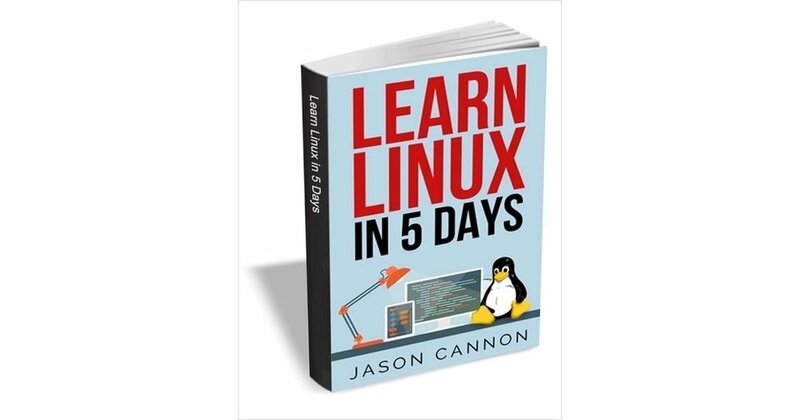 It is a good book for those looking to install Linux Desktop from scratch. It starts with how to create a bootable USB disk in Windows. Then it proceeds to guide you on how to choose the right distribution for the job, how to install basic applications you need for daily use and to be productive, how to use both Linux command line interface and finally the best forums to consult when stuck. In this ebook, you get to earn the basics of the Linux operating systems and what Linux is all about. It tries to teach you Linux by making the journey interactive through DIY examples. 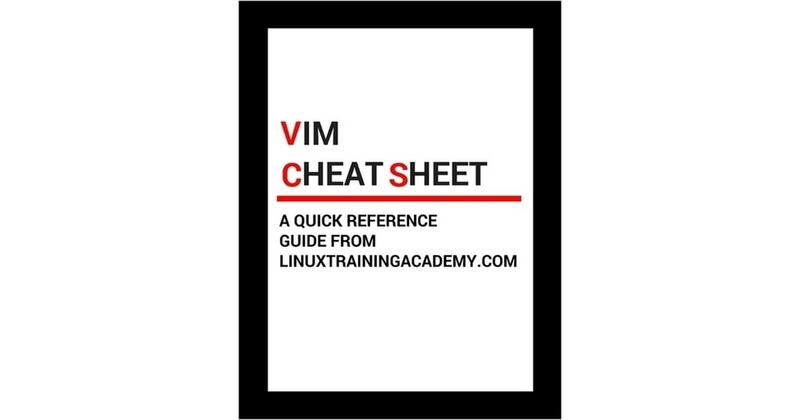 It is a 20 page ebook well written for users new to Linux. Once you get the first steps right, you can explore more and go to advanced ebooks which then introduce you to Linux server administration. With this free guide, you will also receive daily updates on new cool websites and programs in your email for free courtesy of MakeUseOf. Don't let the title of this book scare you that you're a dummy!. It is actually a complete guide and reference to five major Linux distributions namely Ubuntu, Fedora Core, OpenSUSE, Mint, and Mandriva. It has 9 sections which cover everything administrators need to know about major Linux distributions mentioned. Among the Linux topics covered are Linux basics, desktops, networking, Internet, administration, security, Linux servers, programming, and scripting. After reading the book, your fear of Linux should drop by 60%. You should feel comfortable to start administering Linux systems and start sharing your knowledge with others. 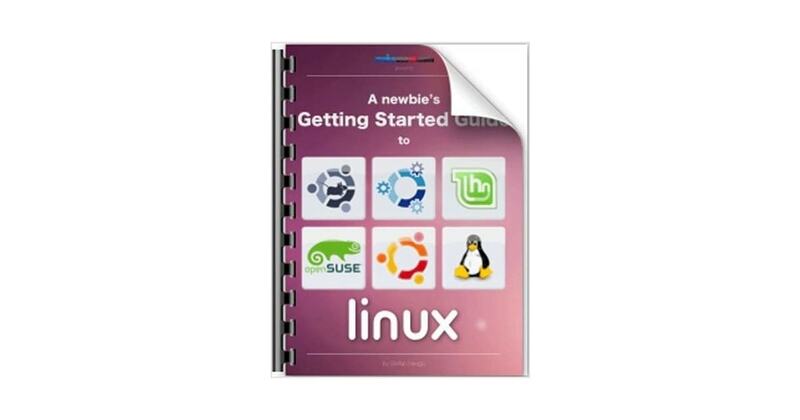 This is actually one of the best free getting started with Linux ebooks. The complete book is published by Wiley. This book is authored by Machtelt Garrels who has good Linux experience. Originally, this was created as an overview guide of Linux Operating Systems for new users keen on Linux exploration and quick learning. 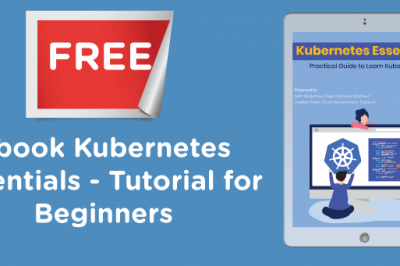 There are exercises at the end of each chapter to help you learn by getting your hands dirty on the command line and Linux Desktop environment. If you're a more advanced Linux user, this ebook will serve as base knowledge base you can reference anytime you have a problem.This book contains many real life examples derived from the author's experience as a Linux system and network administrator, trainer, and consultant. 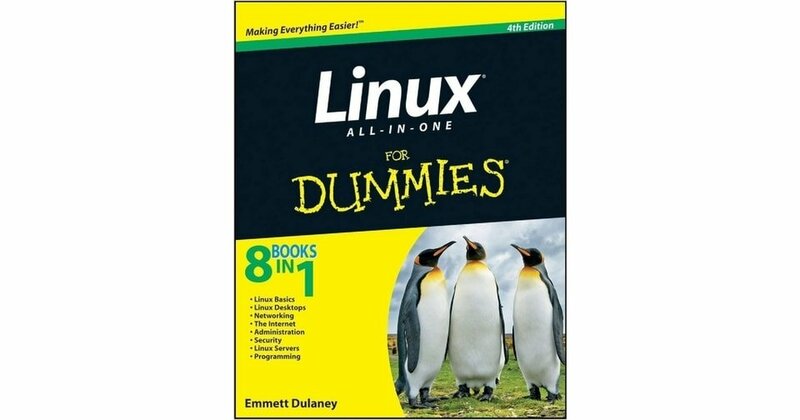 After reading this book, your understanding of Linux should be close to par. You should then start trying out new things and doing more practice until you're very comfortable administering Linux. Use this book for reference every time you want to do text editing with Vim. If you want practically every Vim command in one place, the complex sheet is for you. A Unix shell is a command-line interpreter that provides a traditional Unix-like command line user interface. In a nutshell, a shell is a program that takes commands from the keyboard and gives them to the operating system to act on them. This provides an abstraction layer between the end user and low levels of the operating system. Mastering Linux shell takes time, effort and experience, this is why this ebook comes in handy. 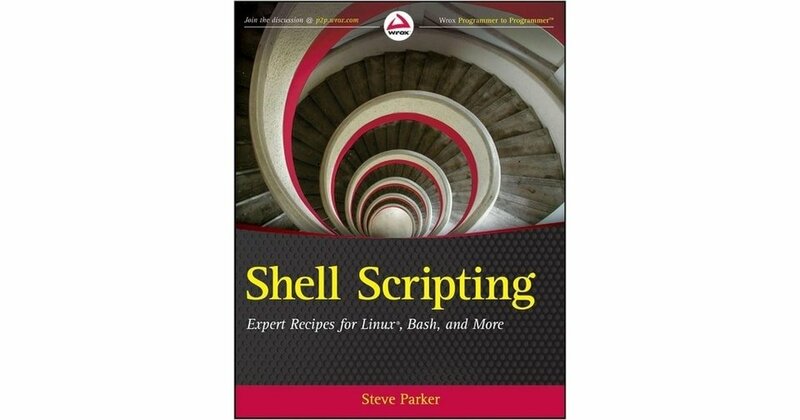 Linux expert Steve Parker shares a collection of shell scripting recipes which will serve as a daily reference point when working on the Linux shell. 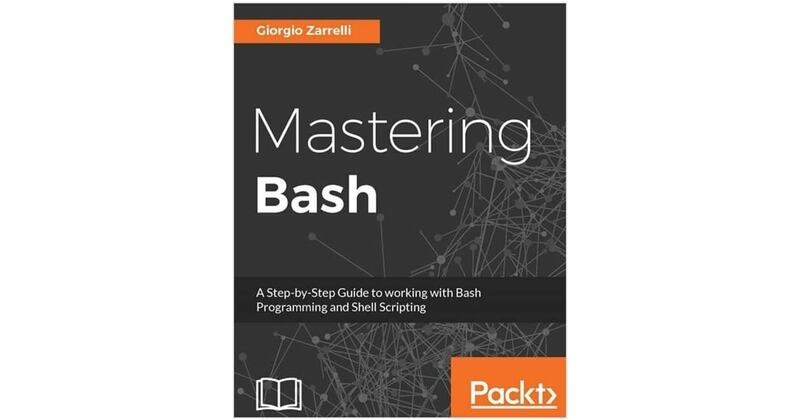 This book focuses on Linux and the Bash shell; it provides credible, real-world relevance and flexible tools to get started immediately. All scripts provided in this book have been tested and you can trust them on your machine. Linux operating system has taken over the internet mostly on the server side. In this guide, We have taken a look at the 9 Free Linux eBooks for Beginners to make your switch to Linux an interesting journey. After reading a couple of these ebooks, you should now be able to work on Linux without fear of screwing things up. Feel free to drop comments on additional free new ebooks you have tried and think we should add to our list.